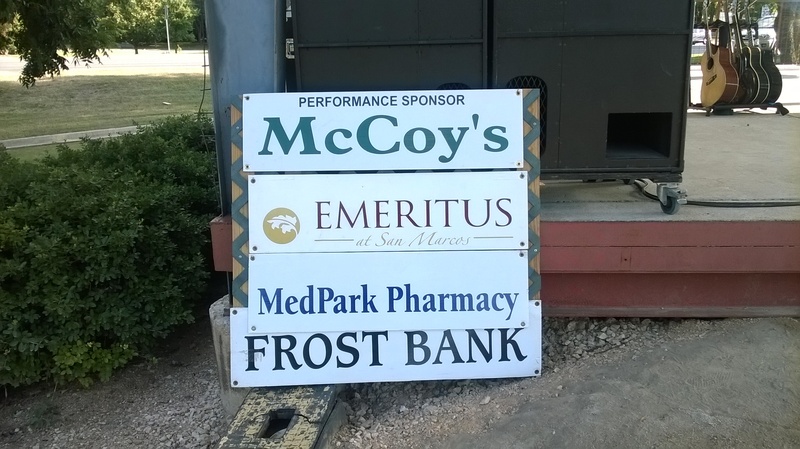 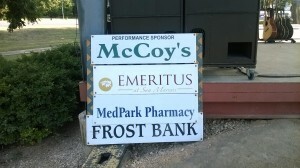 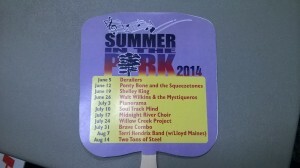 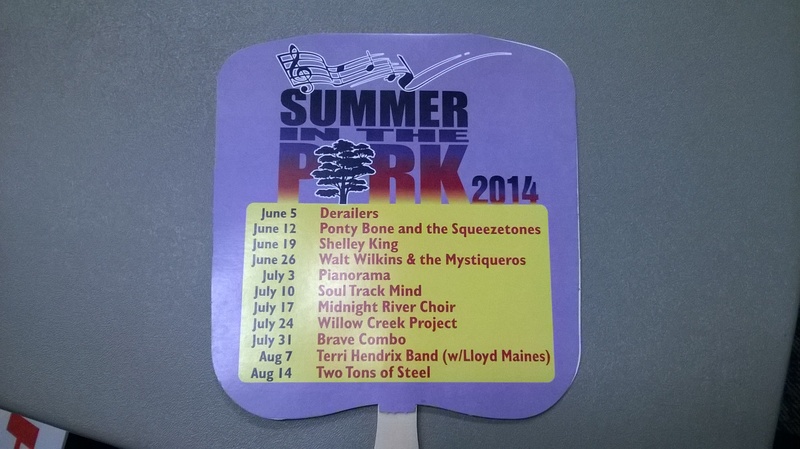 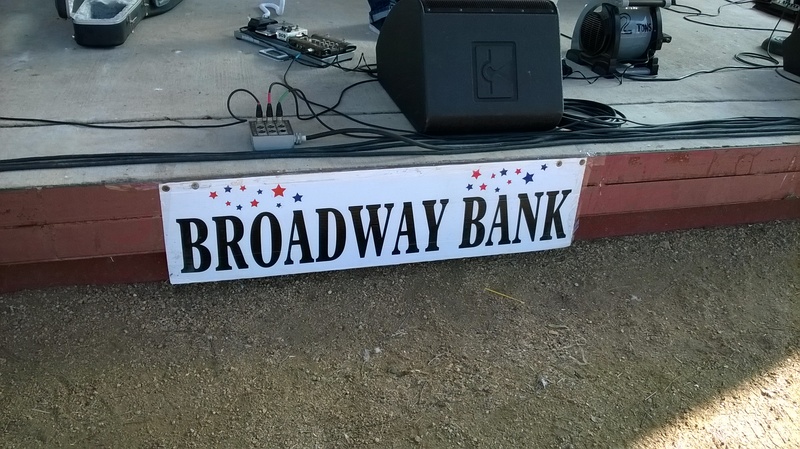 The San Marcos Performing Arts Association presents Summer in the Park. 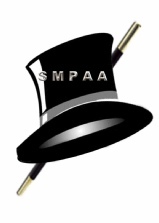 For more information about sponsoring, contact us at +1-512-353-8122 or Email us at info@smpaa.us. 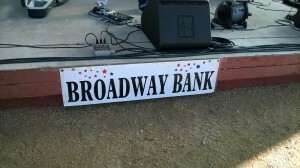 You can contact us now to sponsor either as a business, organization, family name, couple, or person.